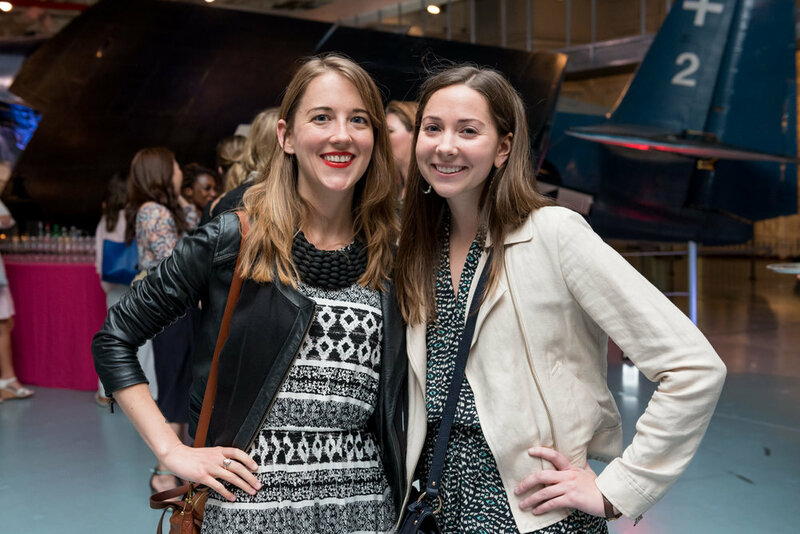 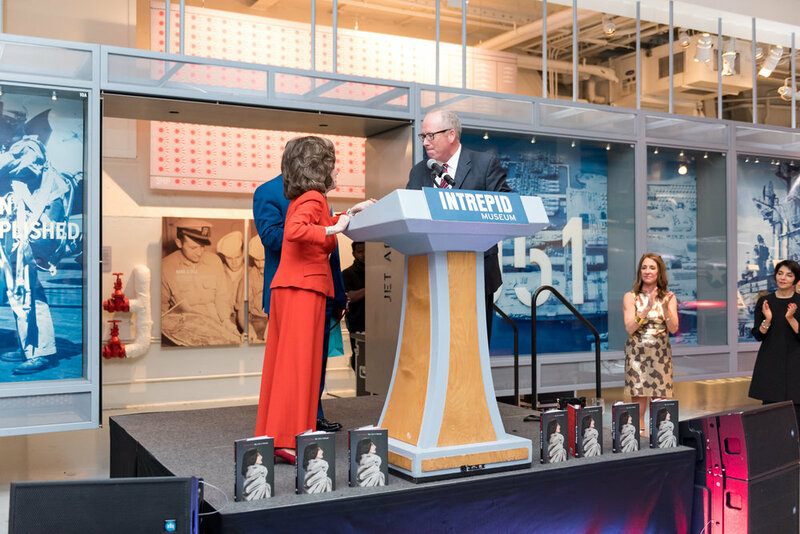 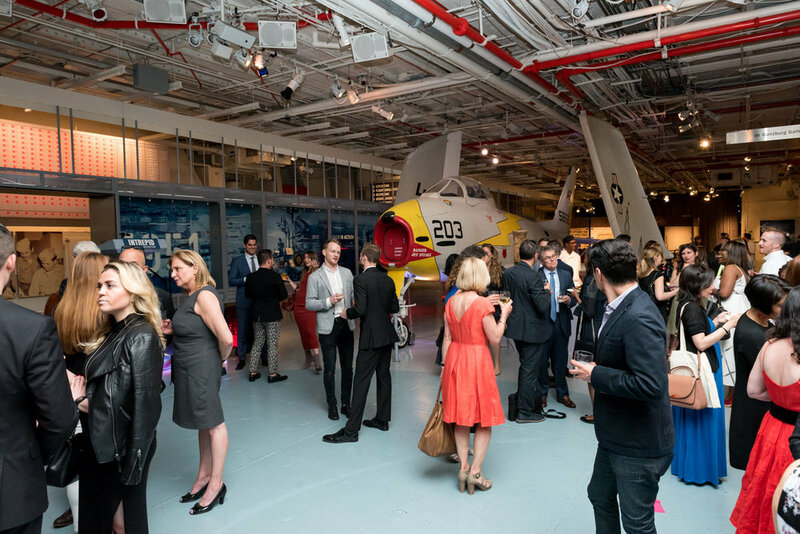 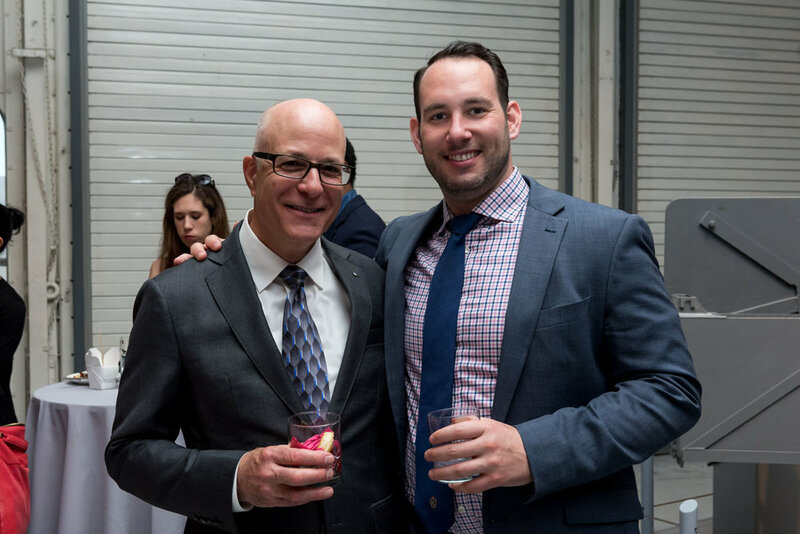 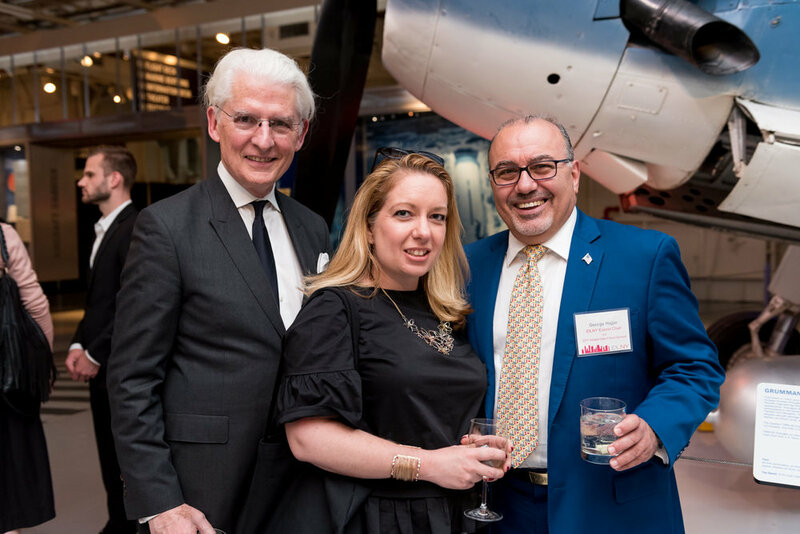 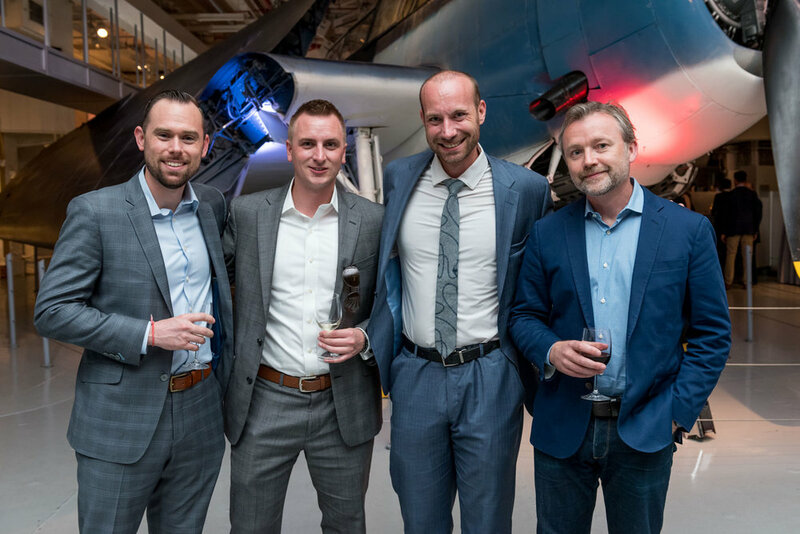 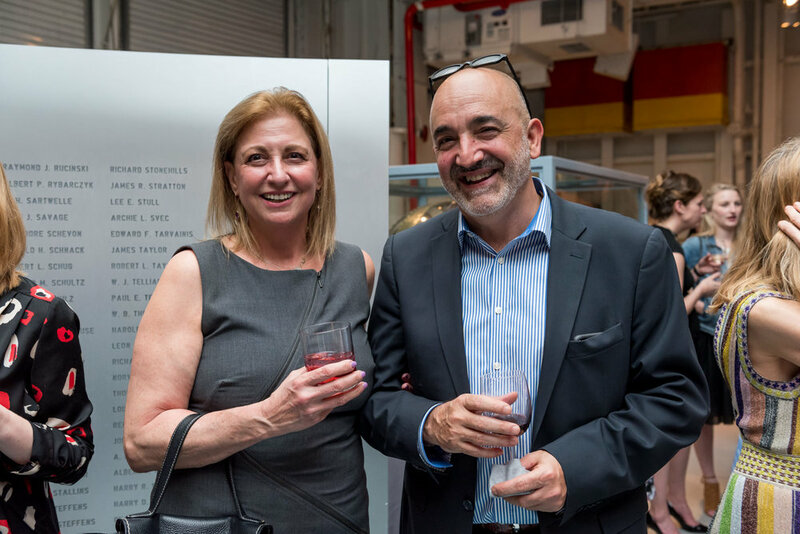 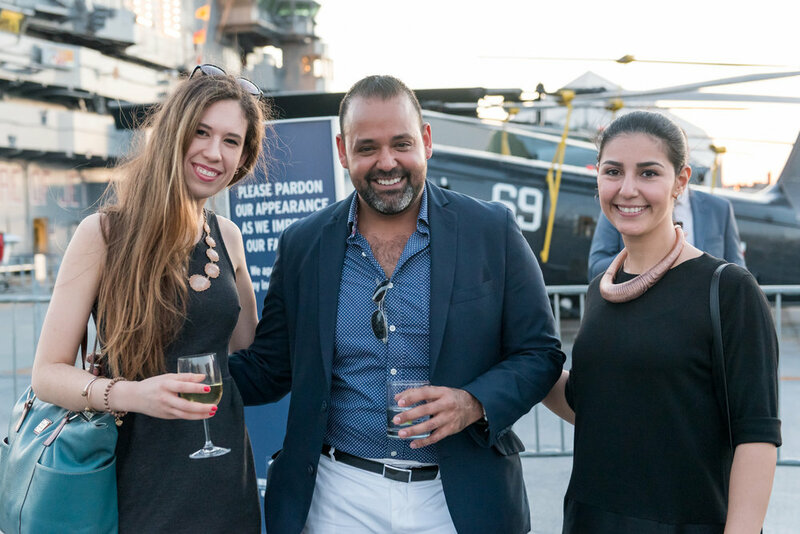 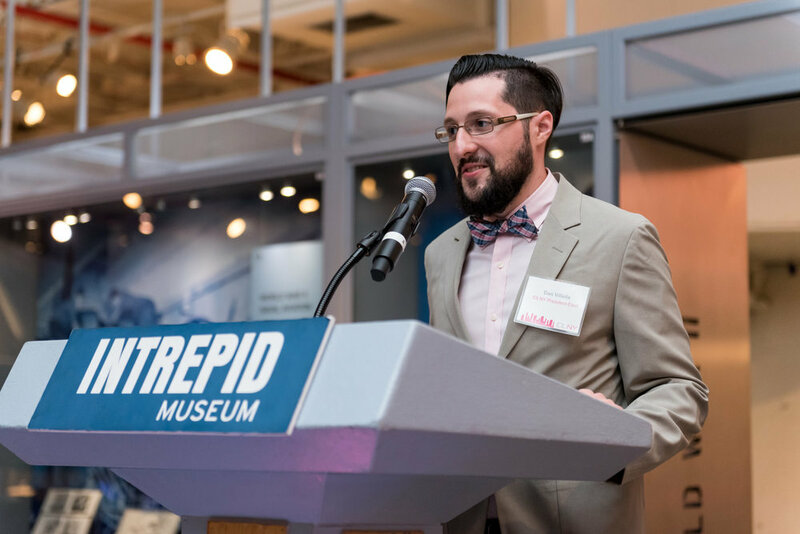 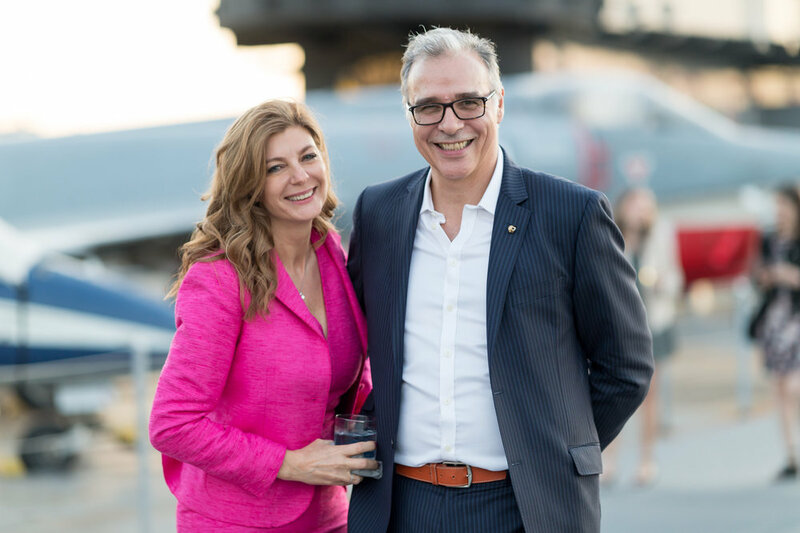 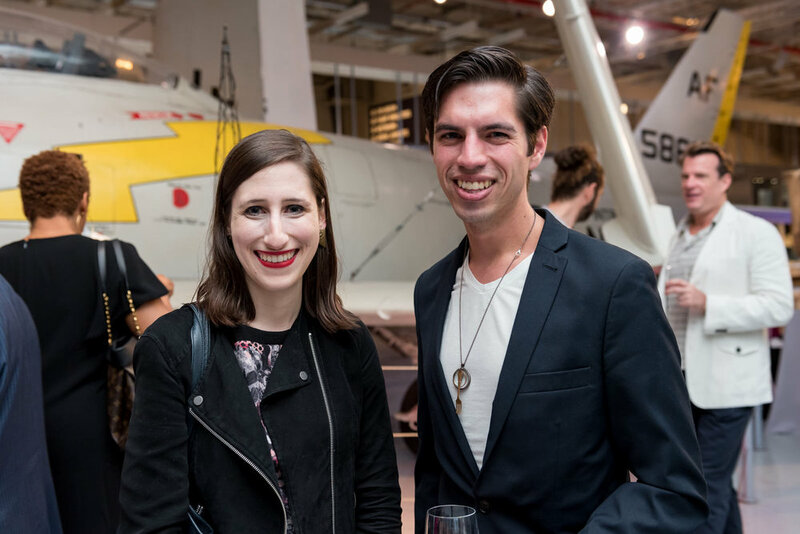 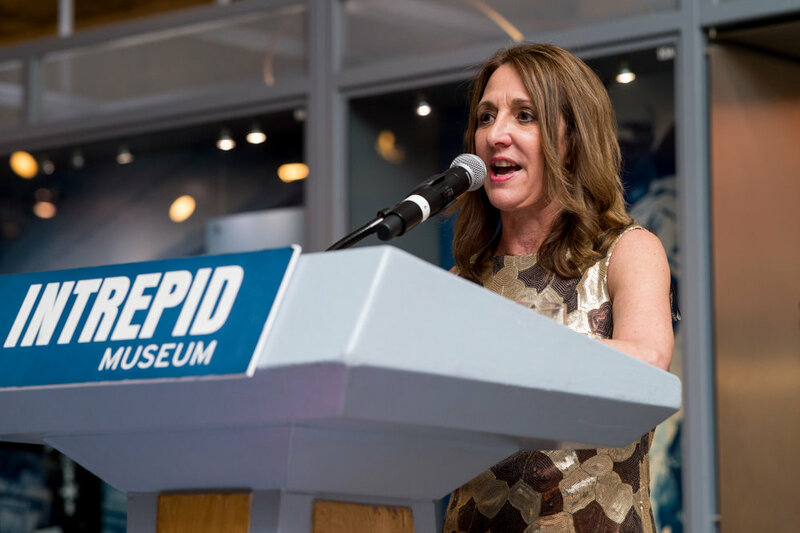 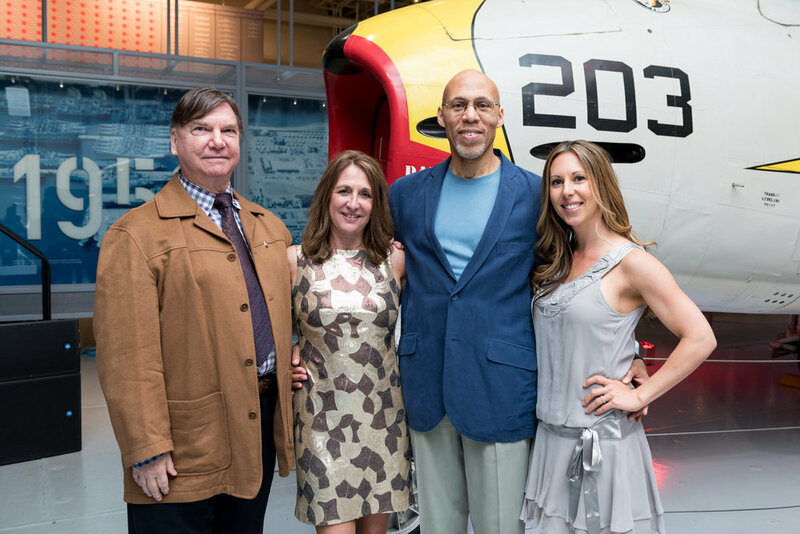 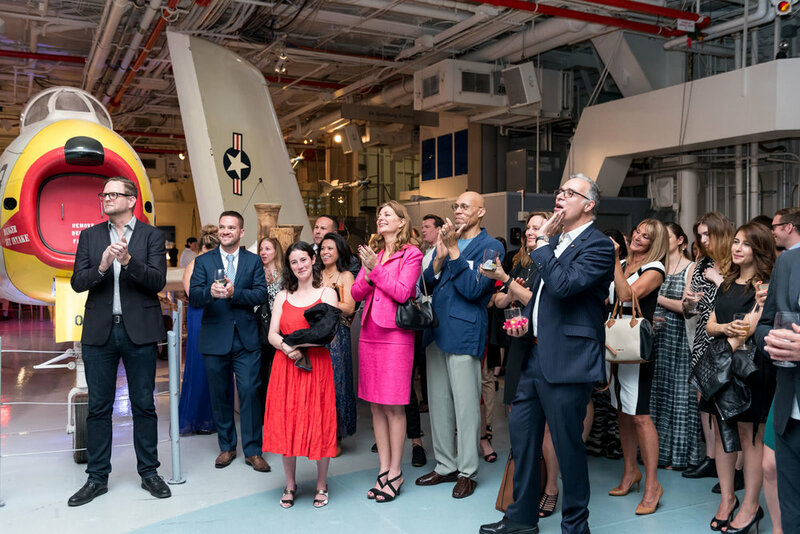 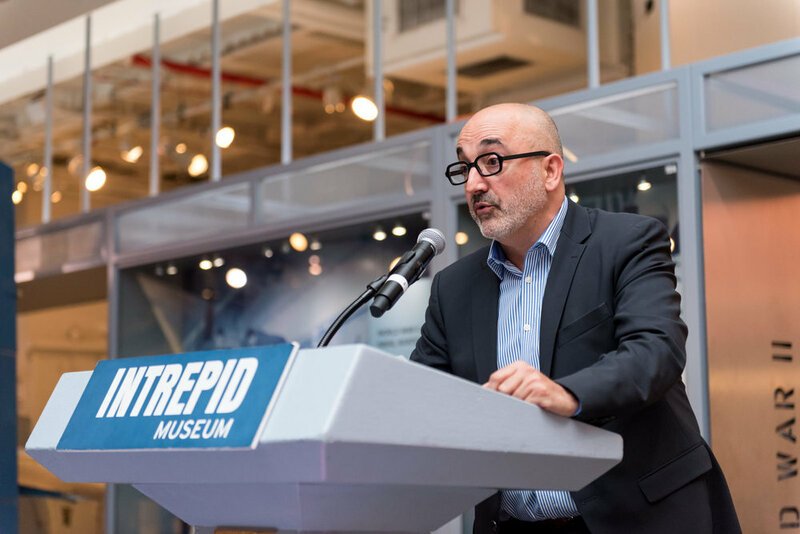 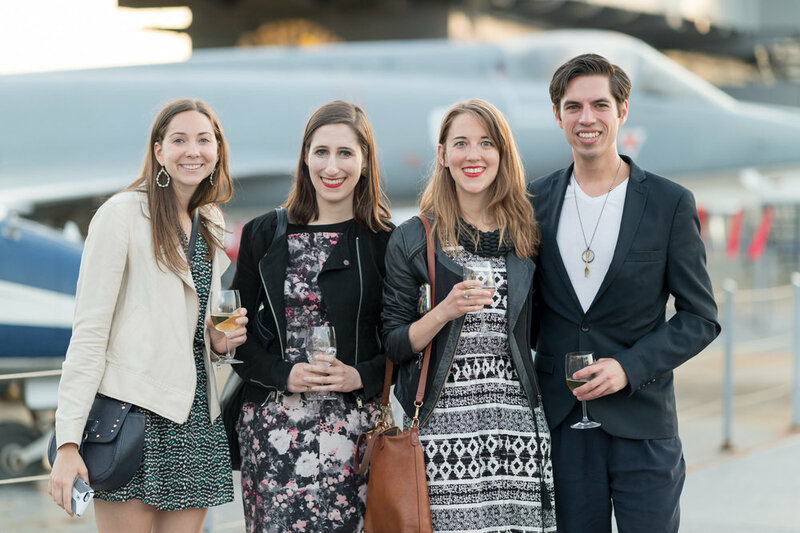 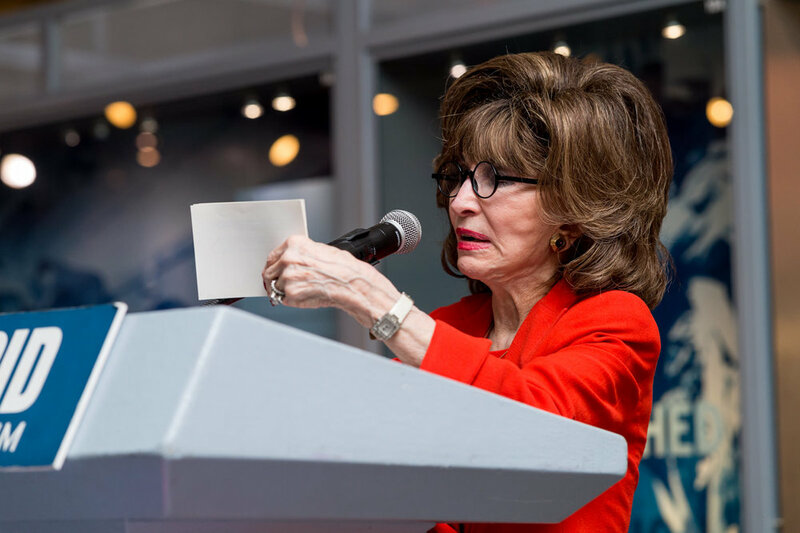 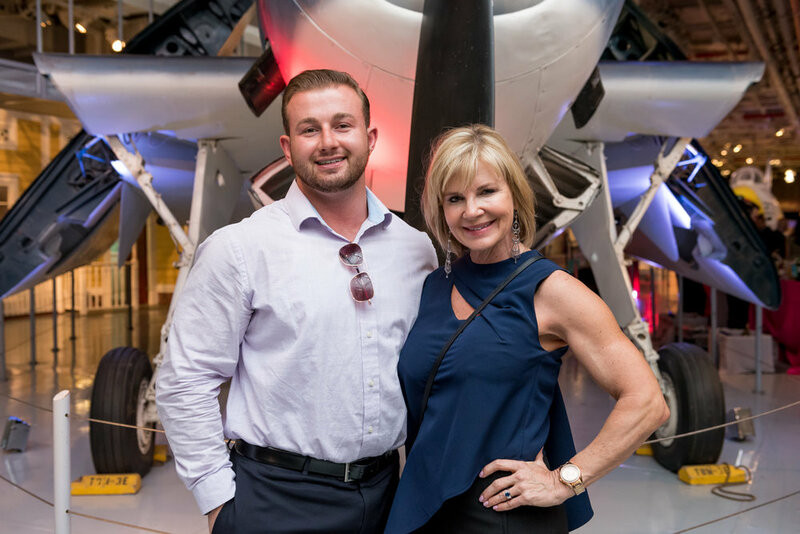 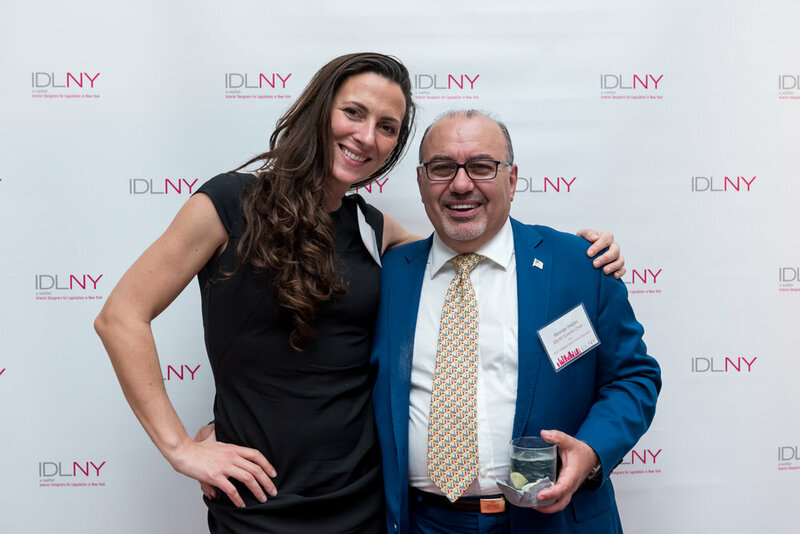 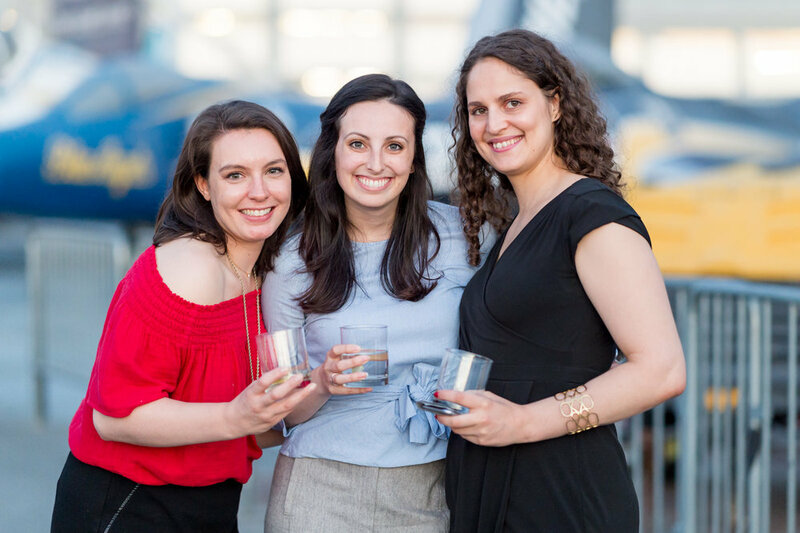 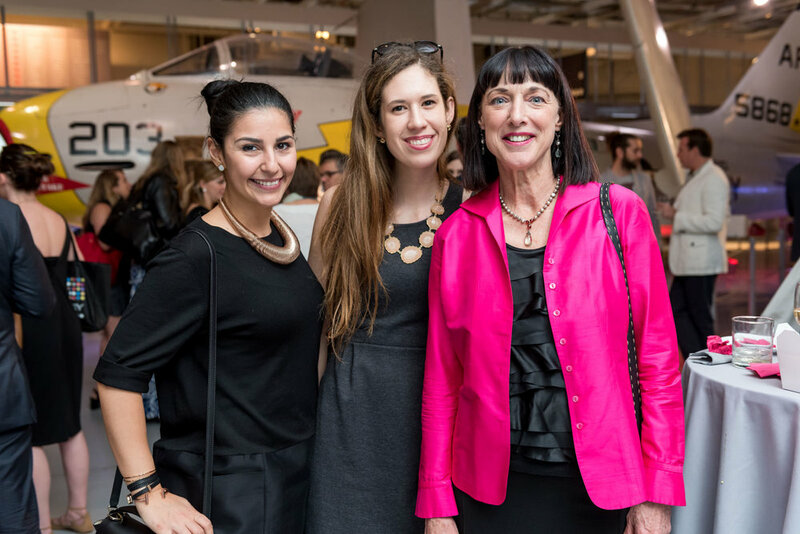 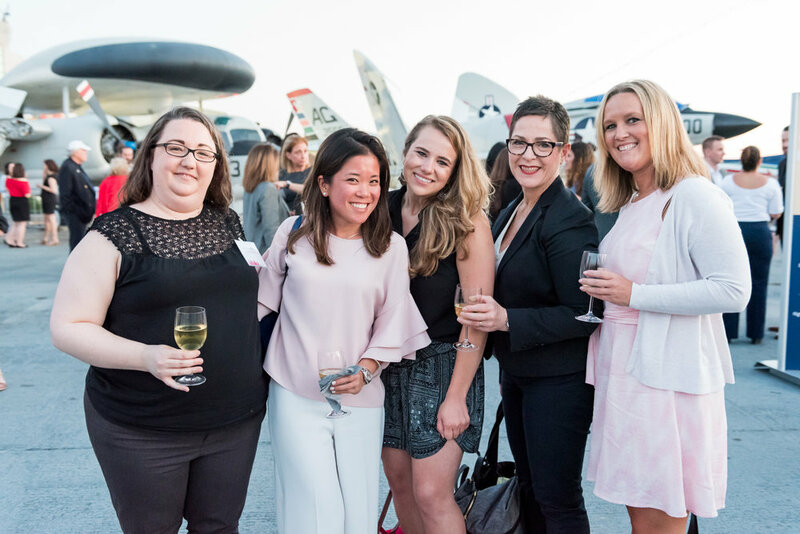 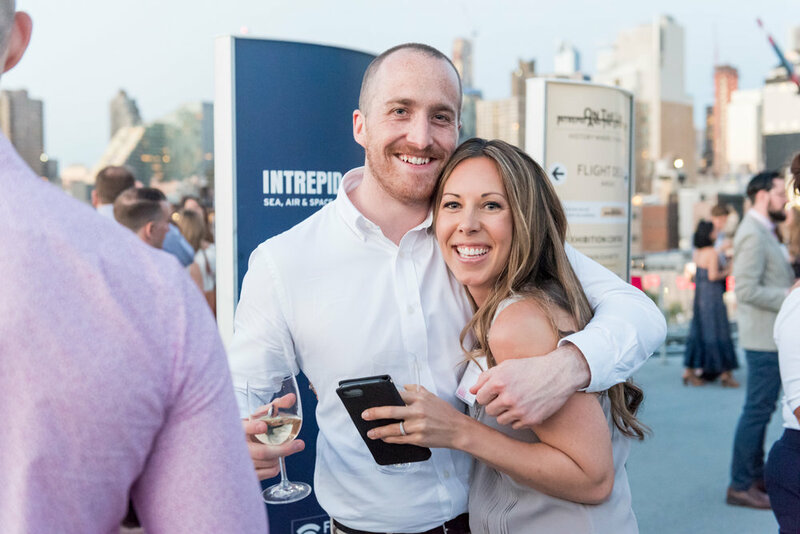 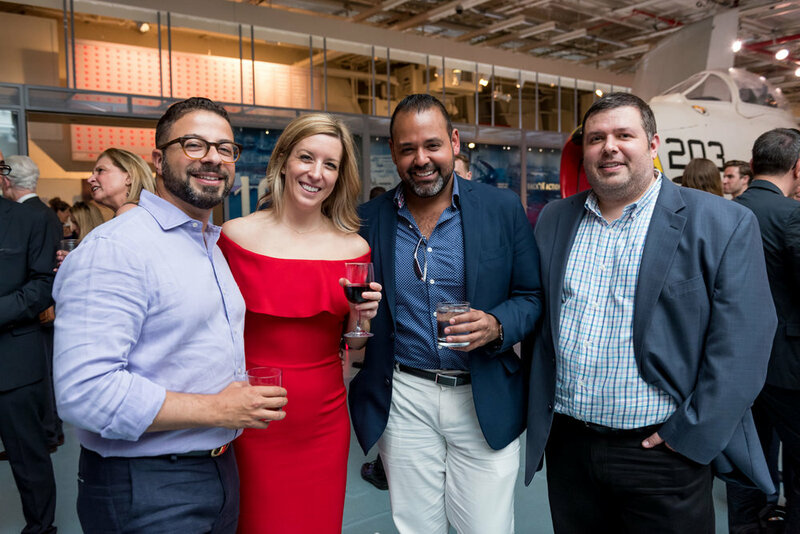 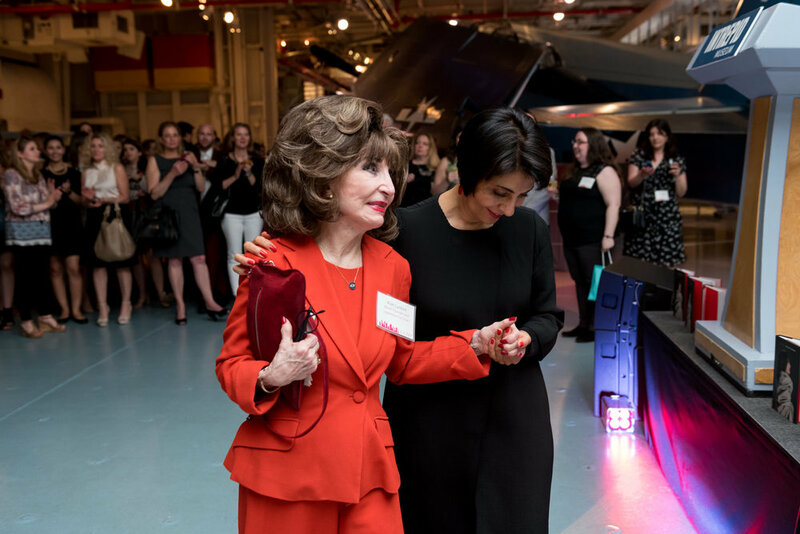 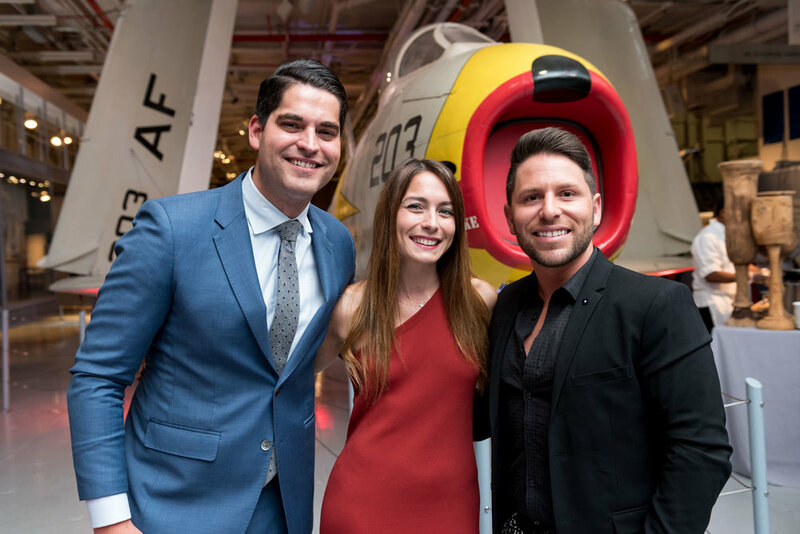 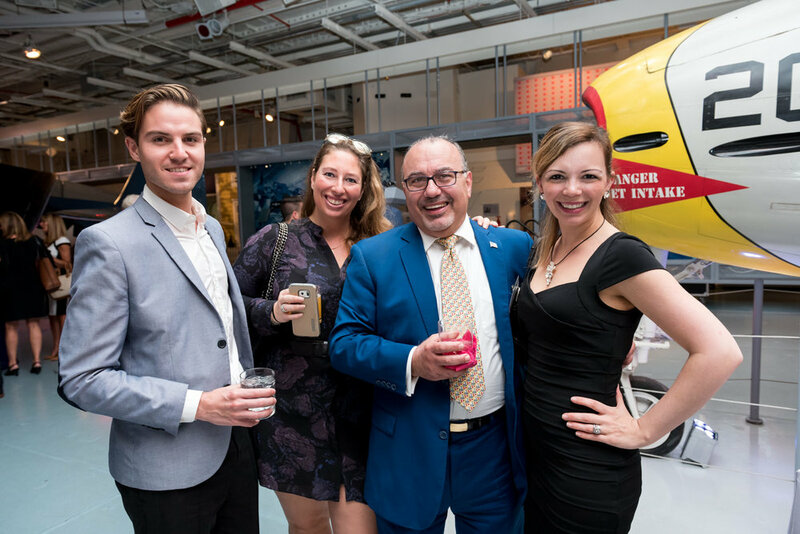 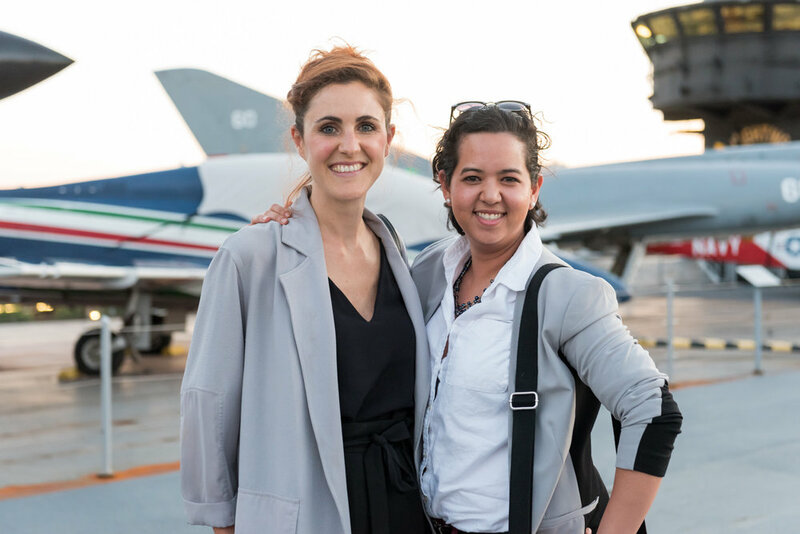 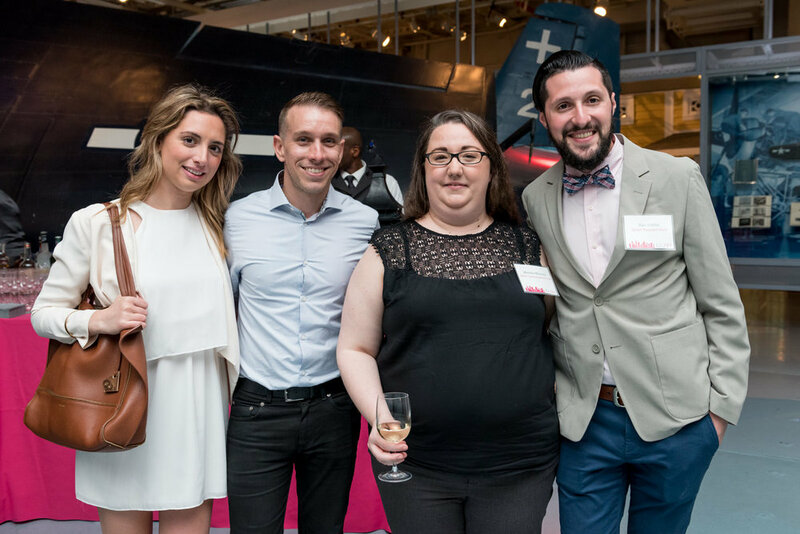 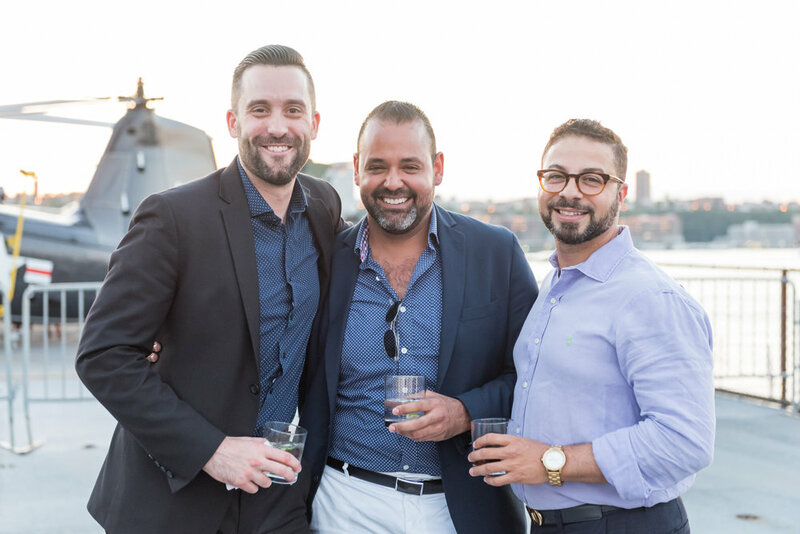 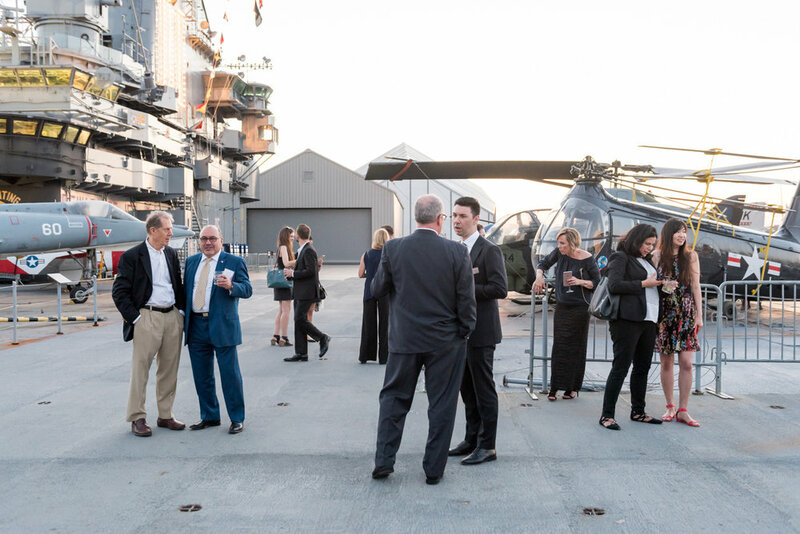 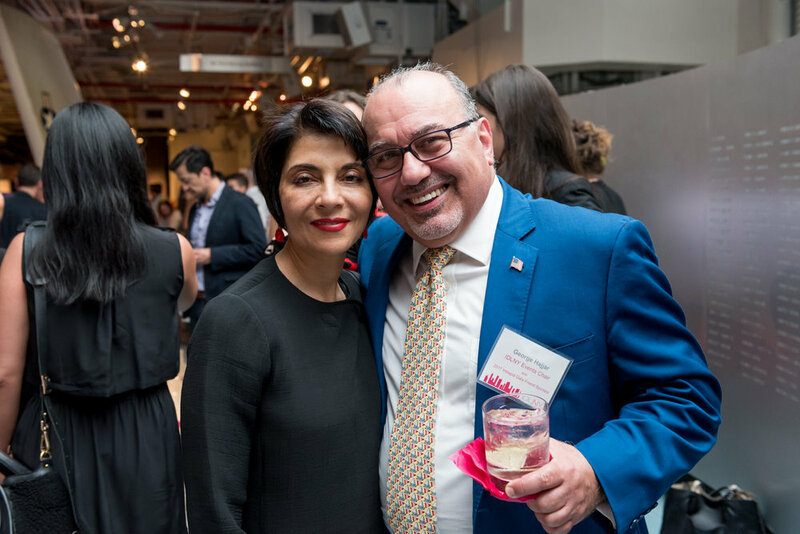 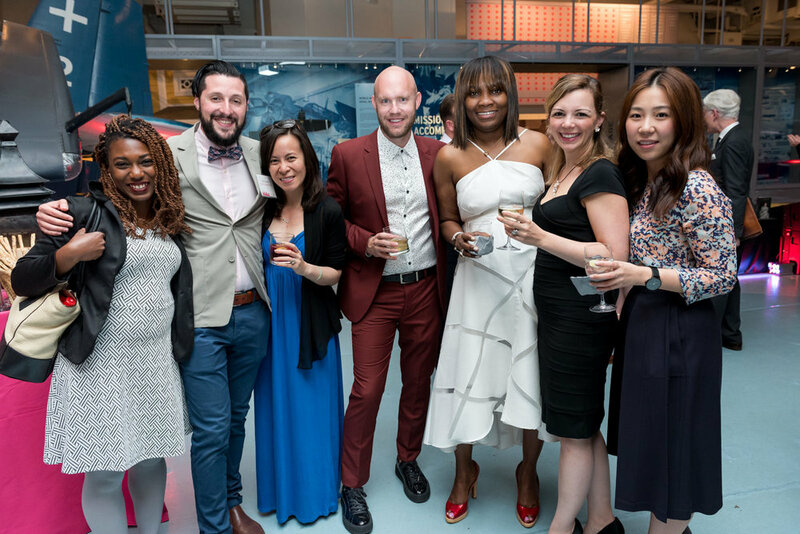 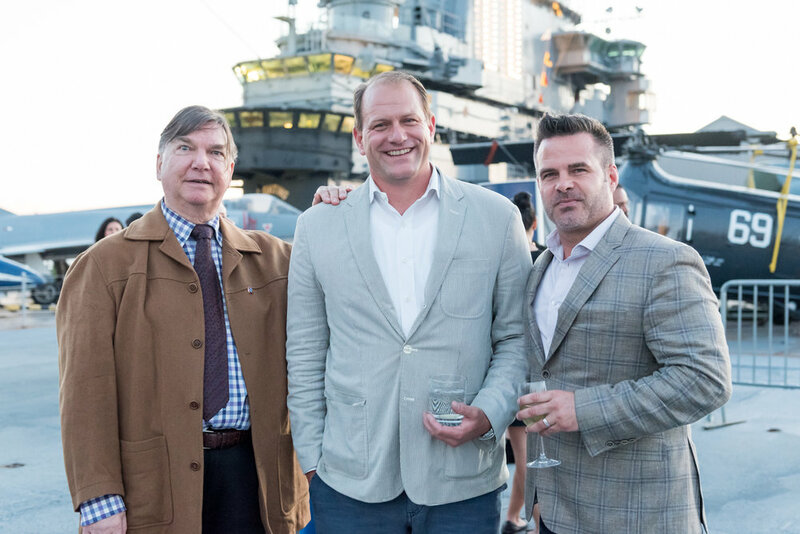 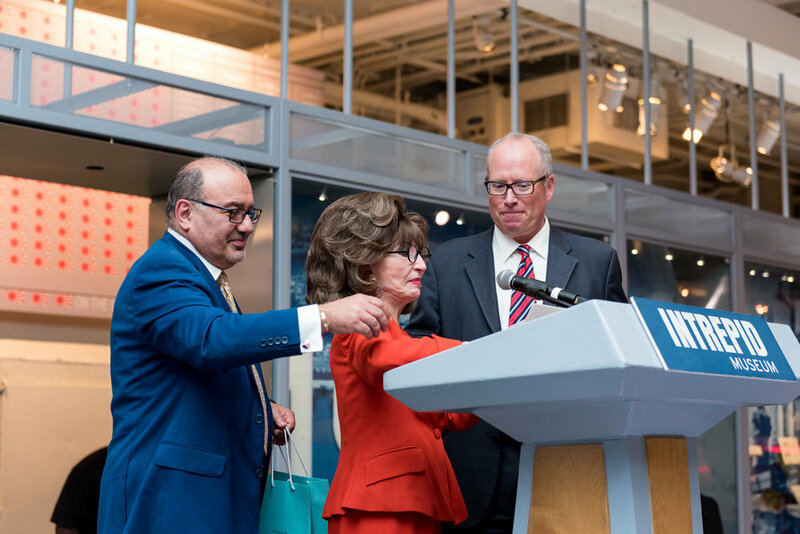 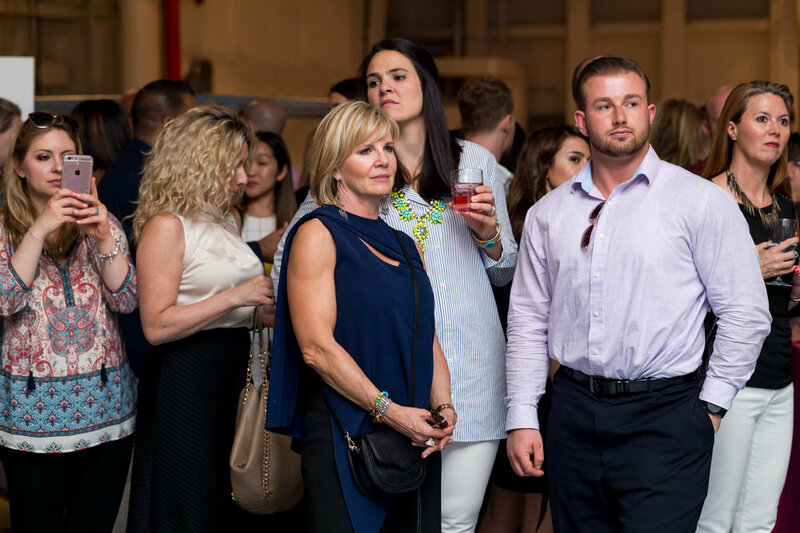 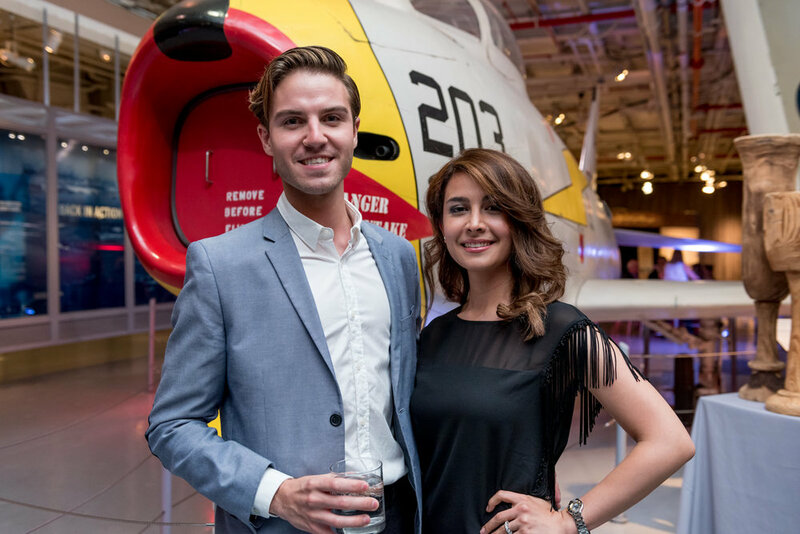 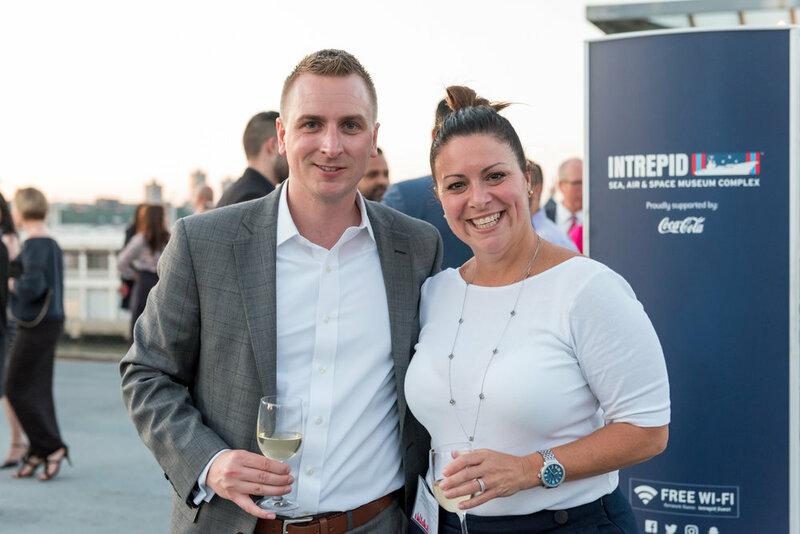 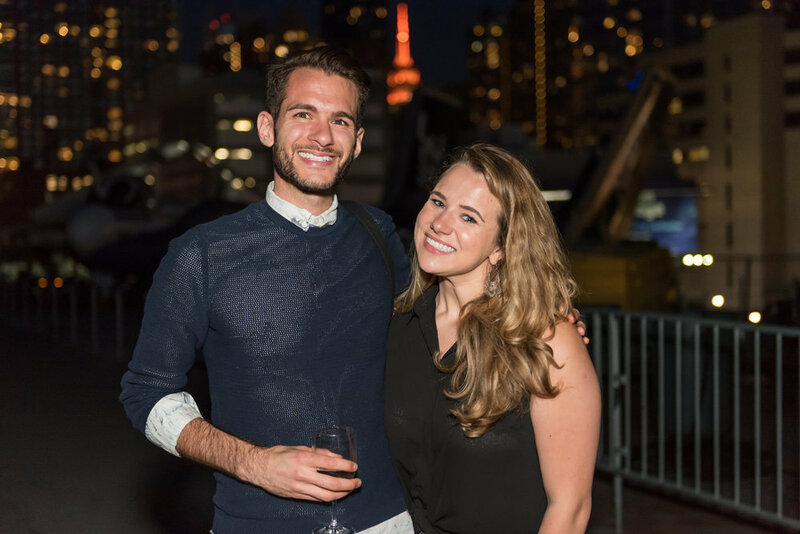 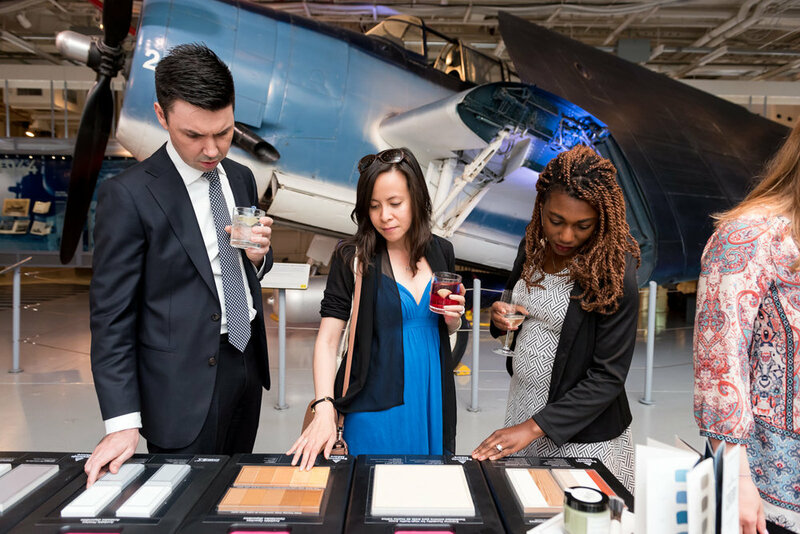 IDLNY held a gala event at the Intrepid in June 2017 to celebrate the interior design profession in New York State. 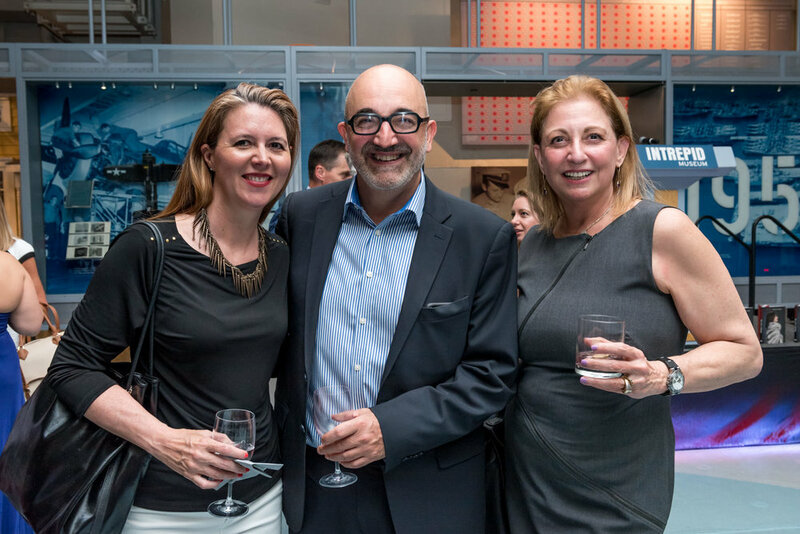 We were excited to honor Ruth Lynford for her longstanding committment to the interior design industry and dedication to the coalition. 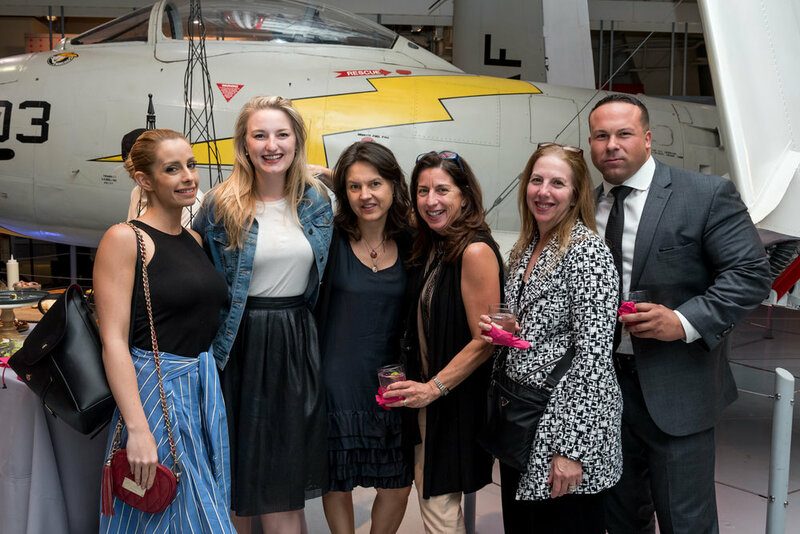 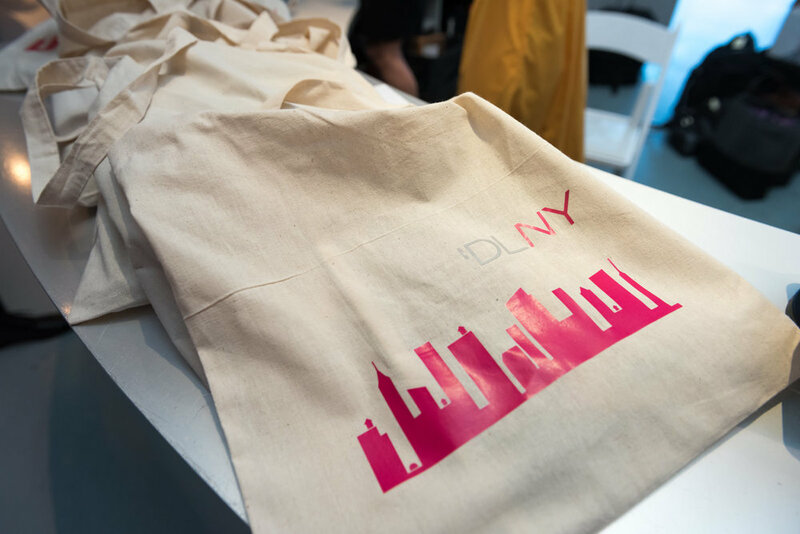 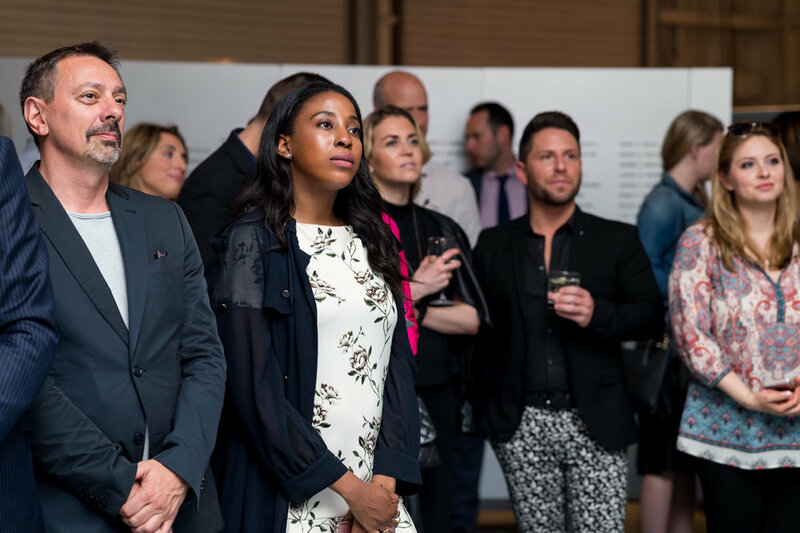 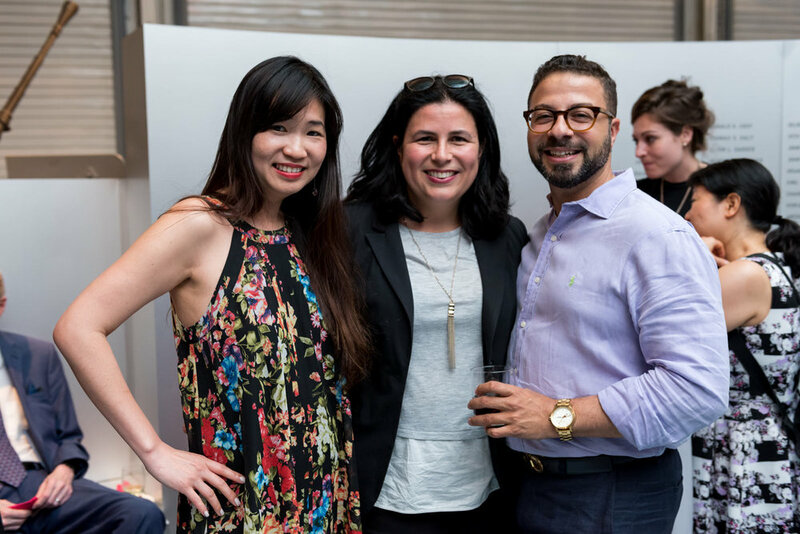 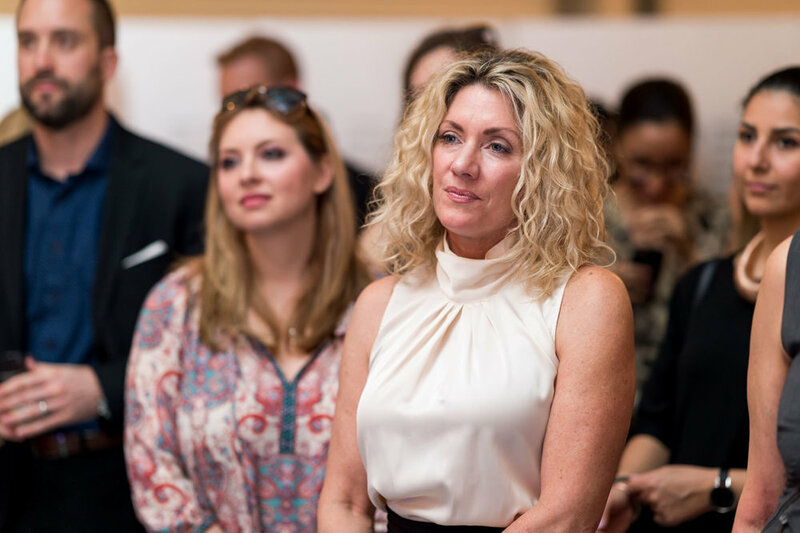 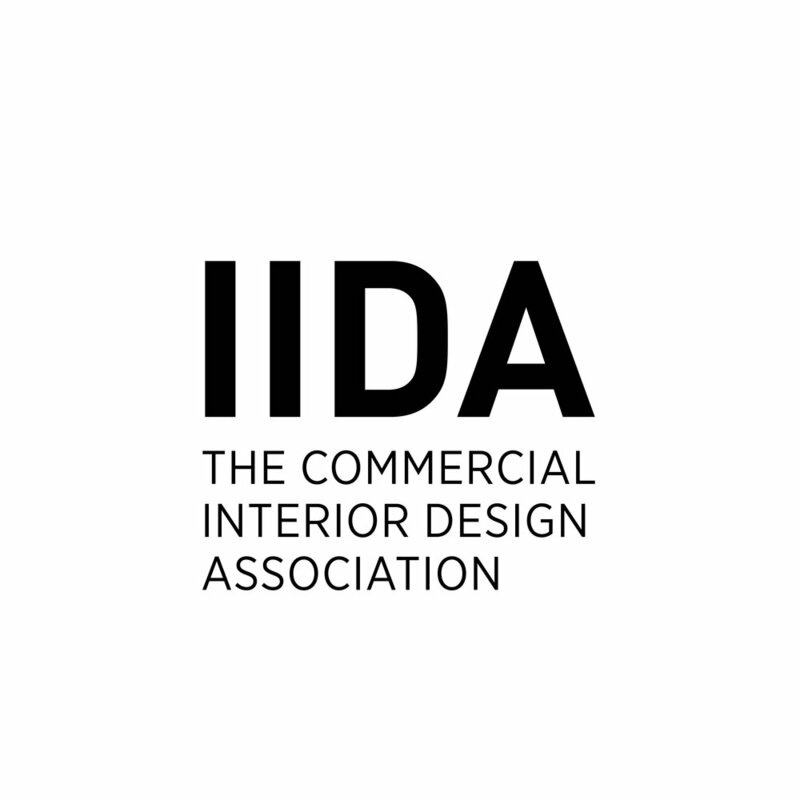 Attendees included: representatives for ASID and IIDA local and national chapters, the IDLNY board and volunteers and members of the interior design professional community. 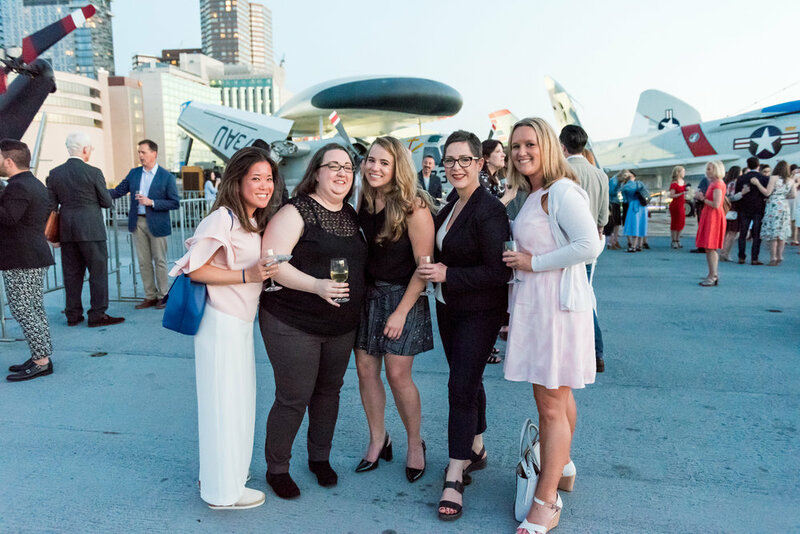 Thank you to our generous sponsors for their support in helping IDLNY with this event: our Sunset Toast Sponsors Benjamin Moore and Caesarstone, as well as Humanscale, the Senator Group + Allermuir, EvensonBest, Knoll New York, SitOnIt Seating, Milliken & Company and Kimball Office. 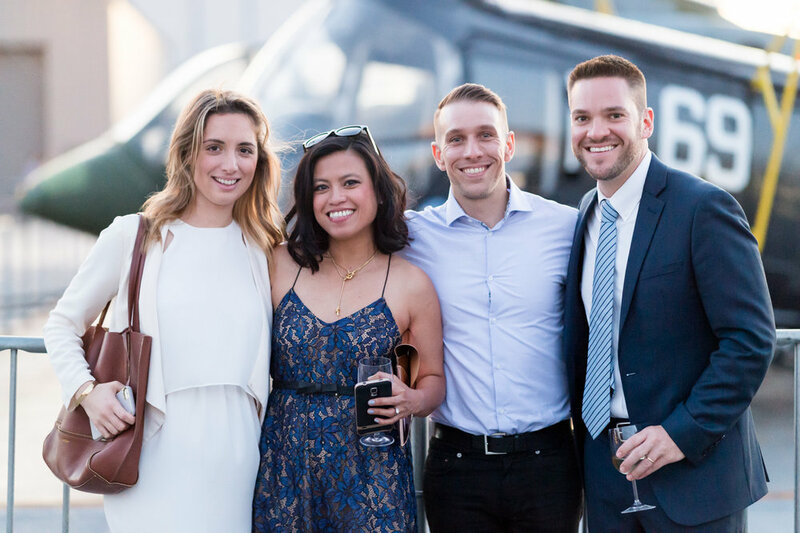 Photos by Peter Ou Photography (www.peterou.com).